The Moto X Pure Edition is a good phone, but some of you may need a little extra enticement to buy into Motorola‘s handset. If you find yourself on the fence about purchasing this smartphone, the latest deal from the Manufacturer may give you the push you need. 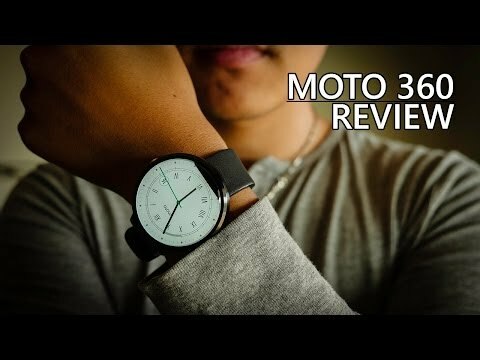 Motorola is now offering a free Moto 360 (1st gen) to anyone who buys a 64 GB Moto X Pure Edition. The base price for the phone (with 64 GB of storage) is $499.99, so it’s a good deal if you are already considering acquiring this handset. On the other hand, it may not be the best idea to do this if you weren’t already liking the idea of buying the Moto X Pure Edition. You can get a 1st-gen Moto 360 for only $139.99 from Amazon, so it’s not the deal of the century either. It’s a nice incentive, nonetheless. Intesrested? You can always check out our reviews for more details. In a nutshell, the Moto X Pure Edition is a very capable handset, featuring specs like a 5.7-inch QHD displayu, a Qualcomm Snapdragon 808 processor, 3 GB of RAM, a 21 MP rear camera, a 5 MP front-facing shooter and a 3000 mAh battery. 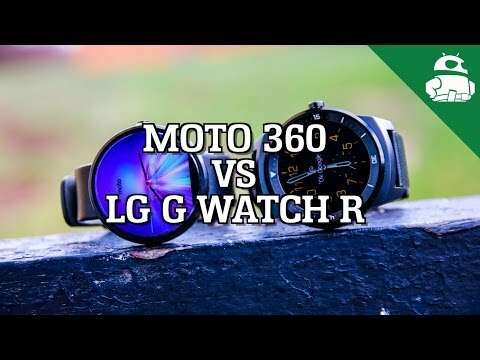 Meanwhile, this Moto 360 model sports a TI OMAP 3 processor, 512 MB of RAM, 4 GB of internal storage, a 320 mAh battery and a 1.56-inch 320x290p display. Are any of you signing up for this deal? If you are, we would advice that you hurry. The deal ends on February 18th at 10:59 AM CT. Who is signing up?